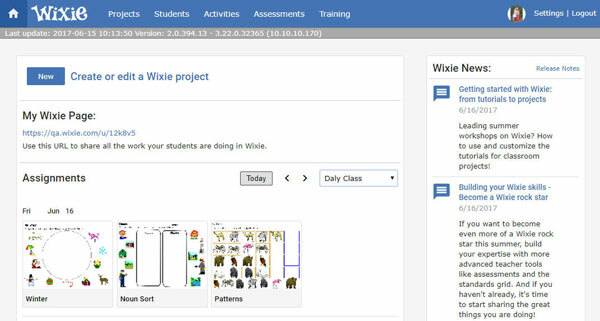 Today we released an update to the Wixie Teacher Tools and Administration tools. This update adds a new privacy setting for schools and districts as well as reorganizes some functions to hopefully make them easier to find. New privacy setting. Organizations now have the option to only require a Public Key when viewing student work. This makes it much easier for teachers to share what they are creating in Wixie while still restricting access to student work.